Notes: Reddish purple in incandescent, and outdoor light it is purple. Nice color shifting stone. Does have 2 tiny bubbles difficult to see by the naked eye. It is a medium dark tone. 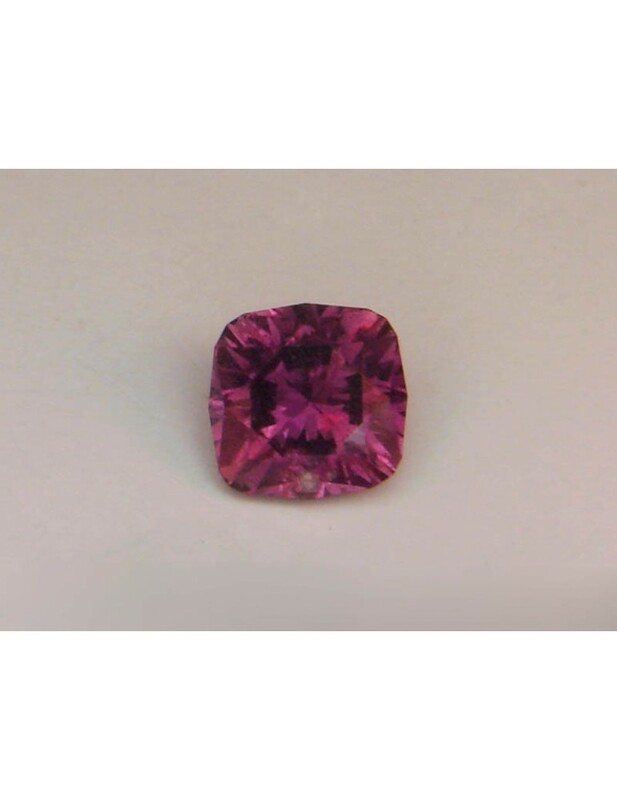 Specializing in fine custom jewelry, custom cut gemstones and rare specimens.